When and where did the custom of making fools on 1st April started? 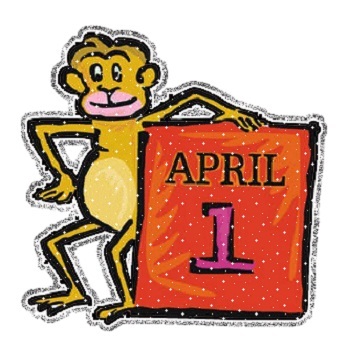 Several tales are said to be cause for starting the custom of April fool but there is no exact proof for it. Some say that March 25 was considered as year end and 1st April was considered as the day to start new life leaving naughty and jolly activities behind. April fool is also described as last day of the celebrations in Syria of Roman Empire. As per Greek tales, a father went to the hell under ground to find his lost daughter. Then he hears cry of his daughter but moves in the side of its resound mistakenly. Thus the custom of April fool was started in remembrance of the father who became fool. Some believe that April fool custom was started on behalf of the Celtic God Lud, who is considered as the God of joy. Some says that, the custom of April fool was started to indicate punishing Jesus Christ as foolish thing.